This is a good area to investigate, it is important to support creative enterprises in the UK and if it is all nepotistic then that is not a good thing! Quangos should not be replacing quangos if there is not a free market for film and cinema in the UK. This film does indeed raise some powerful questions and strong arguments which cannot be denied. 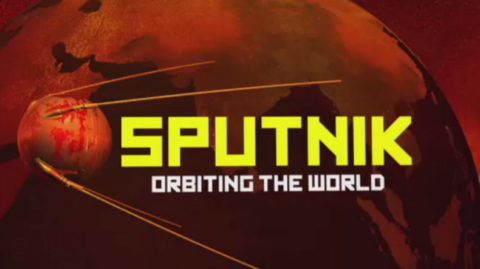 A thought-provoking, bitingly ironic and thoroughly British piece of filmmaking. Impressive. I think the new generation of film makers have to be insistent that they are the defenders of our culture and they are the new poets of our civilisation. Sir Ben Kingsley – Who Killed British Cinema? 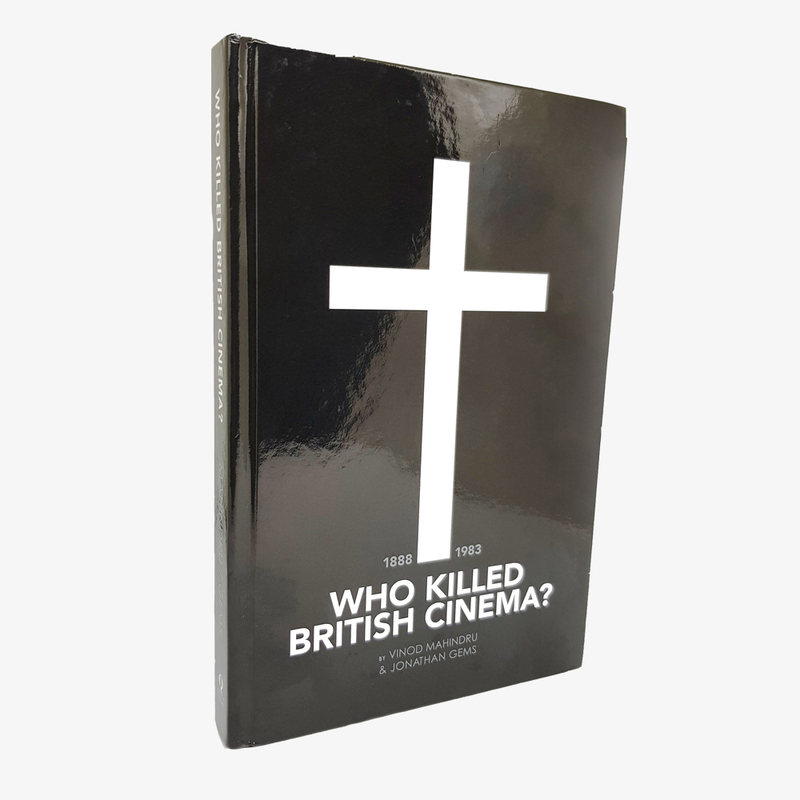 “Who Killed British Cinema?” is a raw, no-holds-barred critical inspection of where Britain stands within the global film business, and how UK public funds are used in an industry that was once a jewel in the crown of Britain’s very distinct creative arts culture. An eye-opening look at this incestuous disease that is deep rooted in the British Film Industry. 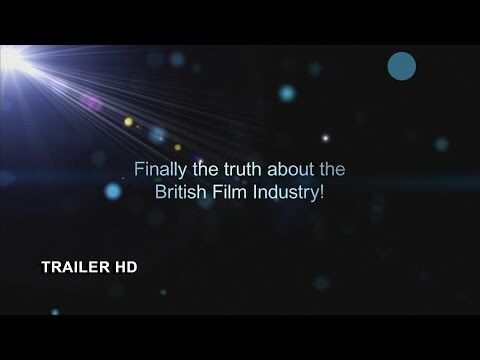 A feature length documentary about the real state of the British film industry in relation to UK structures past, present and currently for the future. 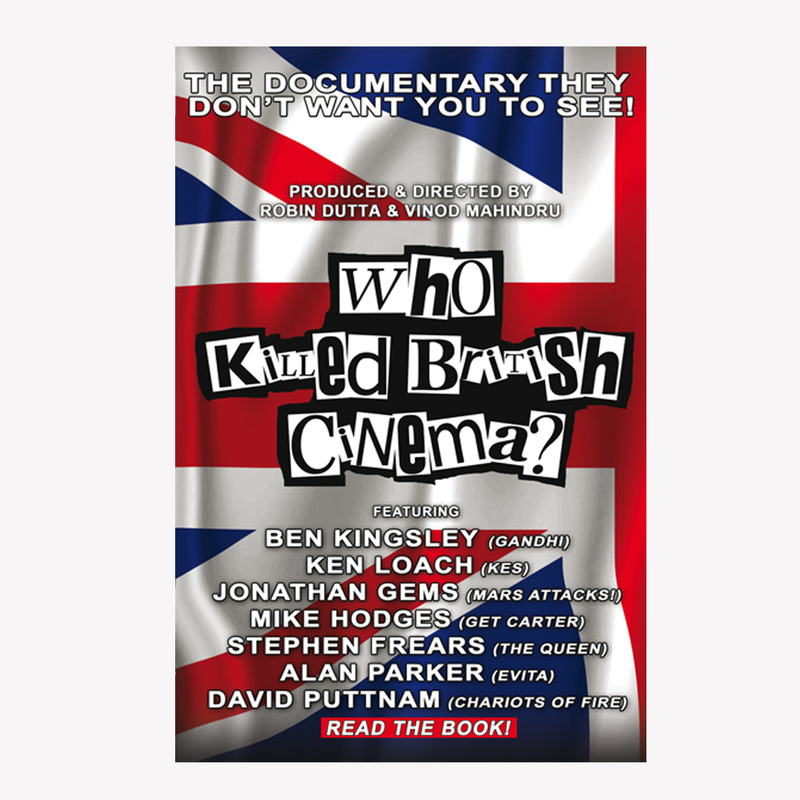 This film exposes the shocking truths about the UK Governments’ will to grow an indigenous British film industry, the legacy and testament of the now closed UK Film Council (UKFC), the current British Film Institute and the new Creative England. Purely in respect of the public money spent, this film challenges the notion that art is unquantifiable, highlights the question of the ‘jobs for the boys’ culture that exists in Britain, and questions the importance of a sustainable indigenous film culture that truly reflects Britain and which can be sold all over the World. 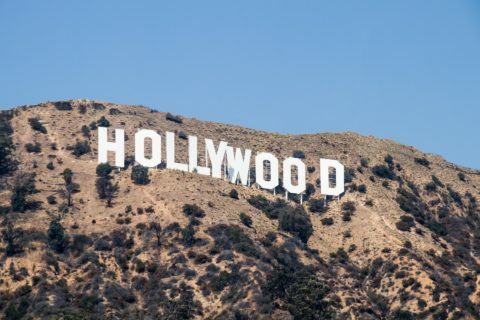 The lack of any vertically integrated studio set up in Britain, the tax incentives for filmmakers alongside the virtual print fees are just some of the arguments put forward in this analysis, until the final revelation of why Britain does not want a film industry! Interviews with Oscar, BAFTA and Palme d’Or winners, up and coming British film makers from the grass roots, film industry insiders, journalists and distributors, the CNC and members of Parliament all form to unveil an astonishing polemic as to why no UK Government since Prime Minister Harold Wilson has attempted to activate any real sustainable change. 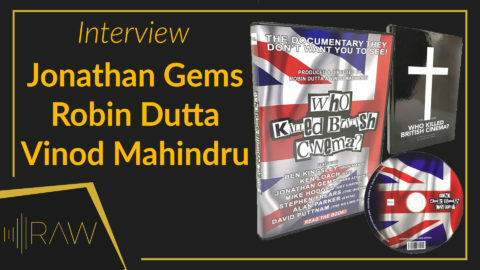 With contributors such as Academy Award® winner Sir David Lean (archive), Academy Award® winner Sir Ben Kingsley, Academy Award® winner Lord David Puttnam, Sir Alan Parker, Mike Hodges, Ken Loach, Stephen Frears, Jonathan Gems, Michael Kuhn, Sir Gerald Kaufman MP, and Lord Chris Smith. 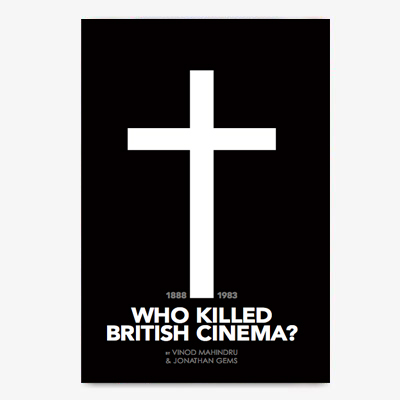 Who Killed British Cinema? was made on location in the United Kingdom and France. Tony Klinger - The media course scam - www.tonyklinger.co.uk/ How many people do you know who has paid for a screen writing course and has gone on to sell a script? Who runs these courses? Selling hope is big business!